This class sets the foundation for actors to live truthfully under imaginary circumstances. 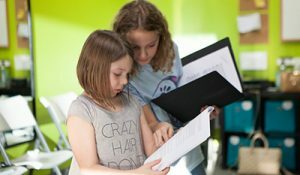 Students will participate in acting exercises that focus on their ability to listen and respond truthfully, as well as explore improvisational exercises to build confidence in trusting their instincts. 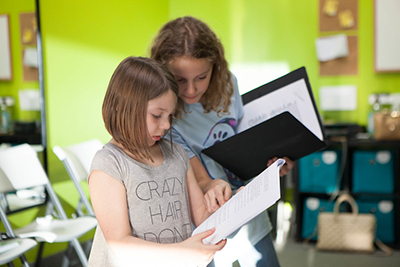 Students will begin to work on character development through scene work as well as monologues throughout the year.